Slack, the popular collaboration software has made it possible for enterprise customers to have more control over their sensitive data, including: email messages, business files and team chats, with the release of enterprise key management (EKM). The EKM feature is available for all customers of Enterprise Grid, which product is targeted at large organizations, to give those businesses more control over the keys used to encrypt/decrypt data in the collaboration application. It will avail businesses the means to better secure their most sensitive data, and perhaps open up the door for new entrants like banking and financial services to embrace the team collaboration software. Cisco is perhaps the only team collaboration software vendor to provide customers with encryption/decryption keys, but with Slack’s EKM, IT administrators now have the ability to revoke access to data within a Slack channel, instead of total disruption of access for all users on the platform. 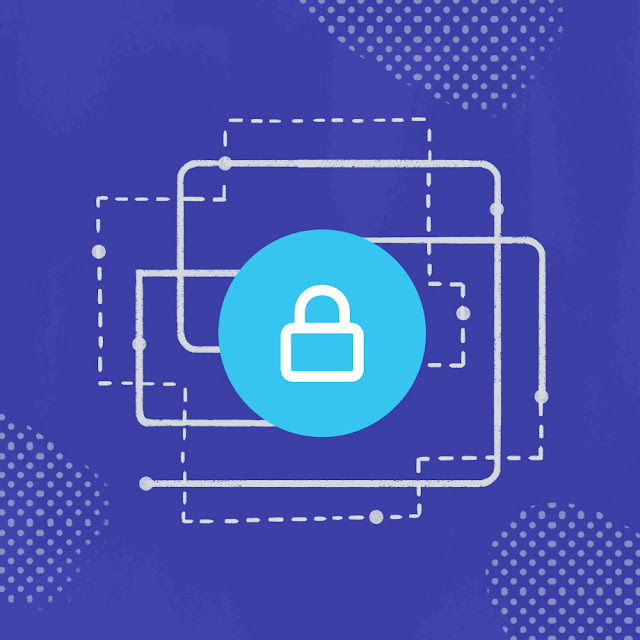 While Slack do encrypt data in transit and at rest, the company does not yet have plans of bringing end-to-end encryption to its service, which rivals like Cisco Webex Teams and Symphony do provide. Slack is hoping to appeal more to its Enterprise Grid customers, with about 150 businesses already using the service, including 21st Century Fox and Capital One.